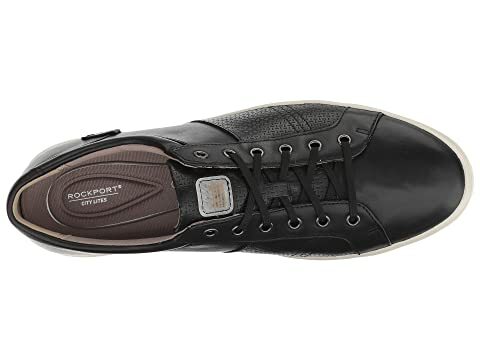 Relaxed yet with a tailored vibe, the Rockport Colle Tie is the perfect style for a fun and laid back weekend. 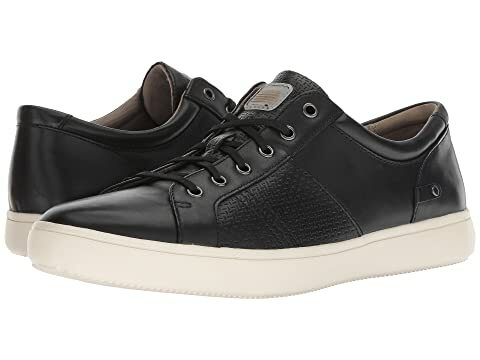 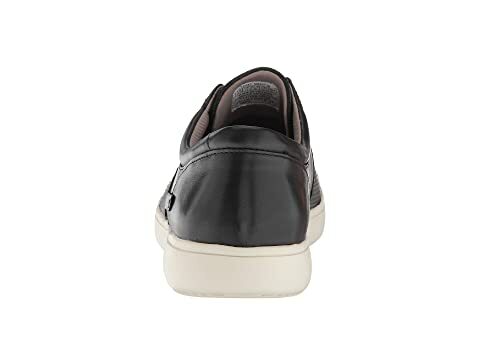 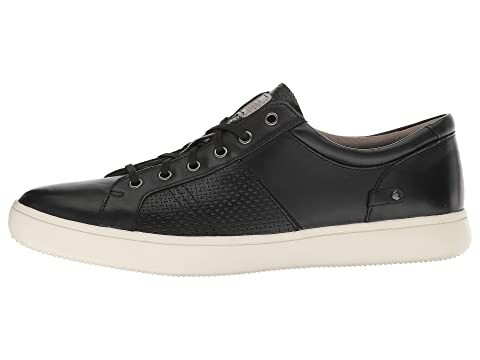 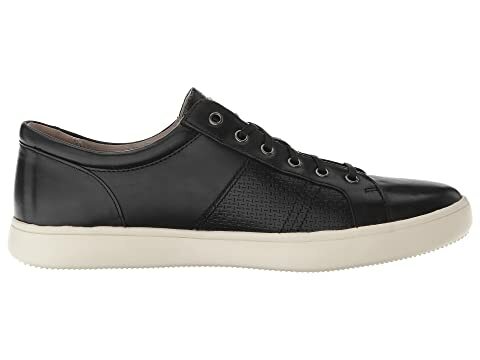 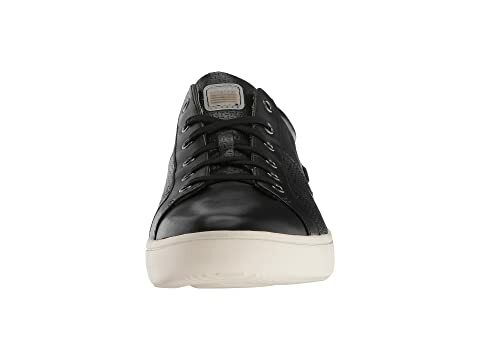 Low-profile silhouette with a lightly padded tongue and collar. 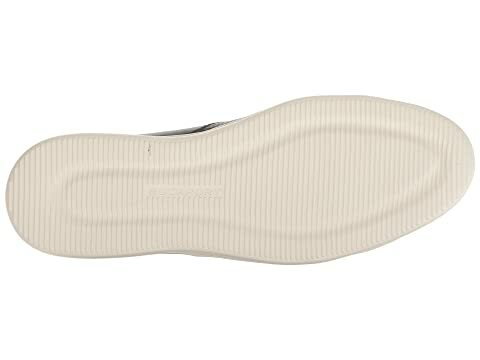 Features a removable, fully-cushioned Ortholite® footbed for all-day comfort and breathability.